The Hocks Noise Braker® is an acoustic filter that adjusts all incoming sound to appropriate speech levels. 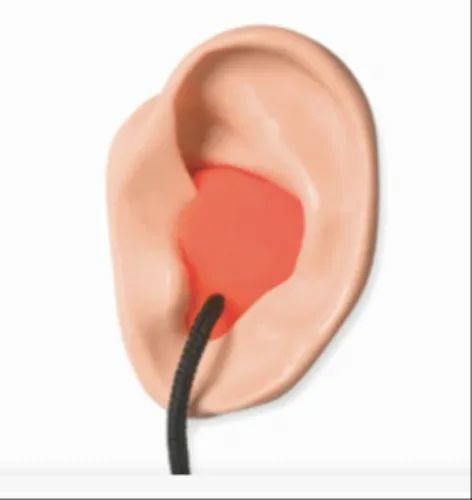 While most hearing protection seals off the ear, effectively blocking any sound from entering, this high frequency noise filter lets air and sound through in a safe, effective way. As a result, the wearer can communicate freely and remain aware of the surrounding environment.